Thanks for the book recommendation. 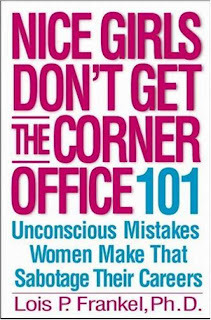 I'll check it out and add it to my bookshelf of business/ self help books. I'm hoping "A Million Bucks by 30" and "Millionaire Mind" will pay off.